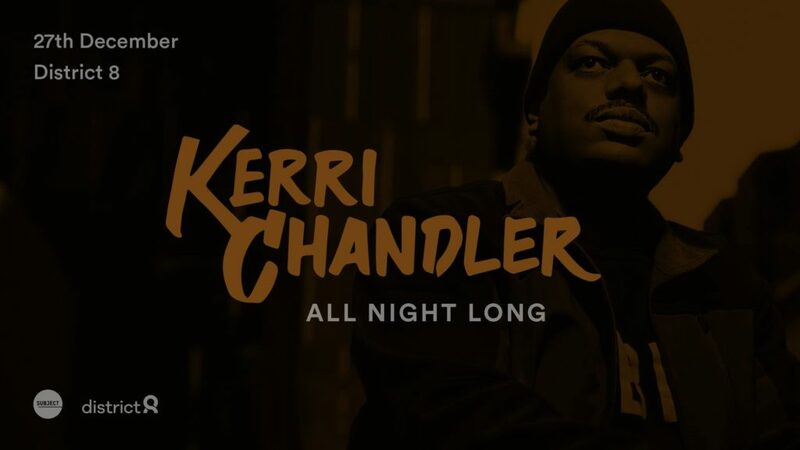 House music legend, King Kerri will return to the capital over the Christmas period as he takes on District 8‘s main room once again, this time for an extra special all night long set, AND he’s bringing his keyboards with him. It’s been 18 long months since Kerri last played a club show in Dublin, thankfully Subject have answered all our prayers. Stick December 27th in the diary. You can join the Facebook event page here, plus pick up tickets here. Watch Kerri live from Lisb-ON earlier in the year below.